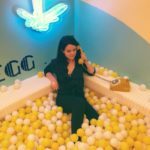 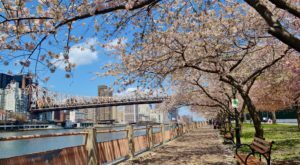 Now that the snow is finally starting to melt away and it’s feeling like spring more and more each day, some of our favorite attractions that have been closed all winter long will soon be open once again. 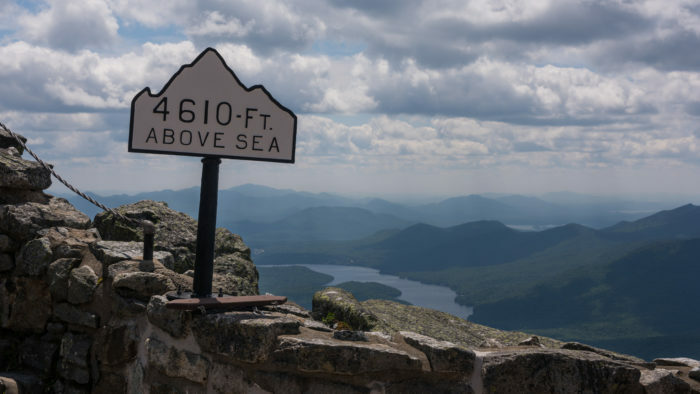 Taking you up north to the Adirondack Mountains, this one scenic highway just so happens to be New York’s highest paved road in the entire state. 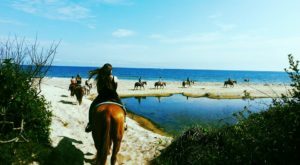 You won’t believe how beautiful this drive is! 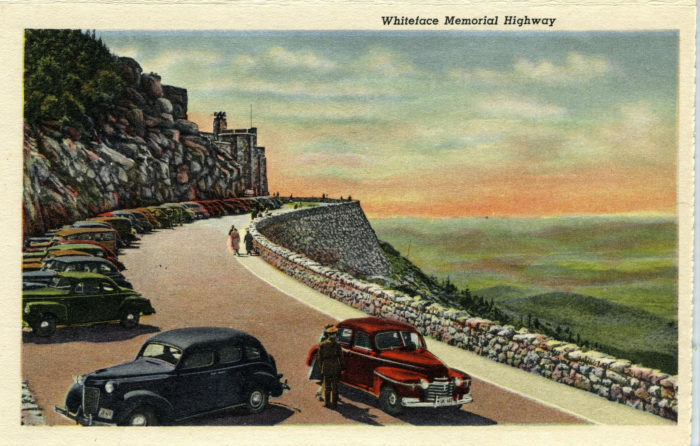 Open since 1936, Whiteface Veterans Memorial Highway is our state's highest paved road that you can drive along. 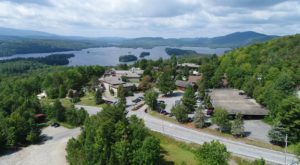 Up in Essex County, the highway begins at the base of Whiteface Mountain in the charming Adirondack town of Wilmington. 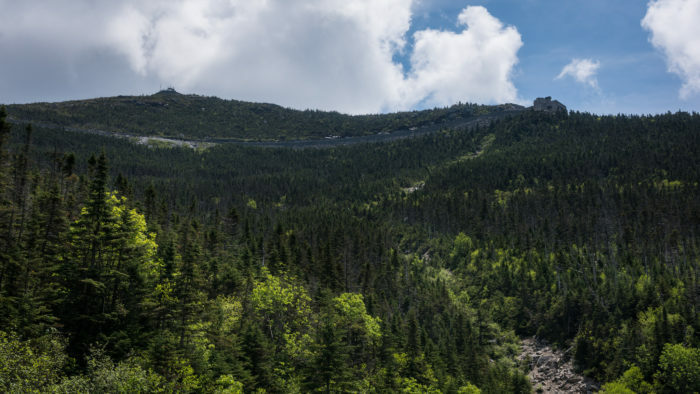 The definition of a scenic drive, this highway takes you to the top of New York's 5th tallest mountain - Whiteface Mountain. 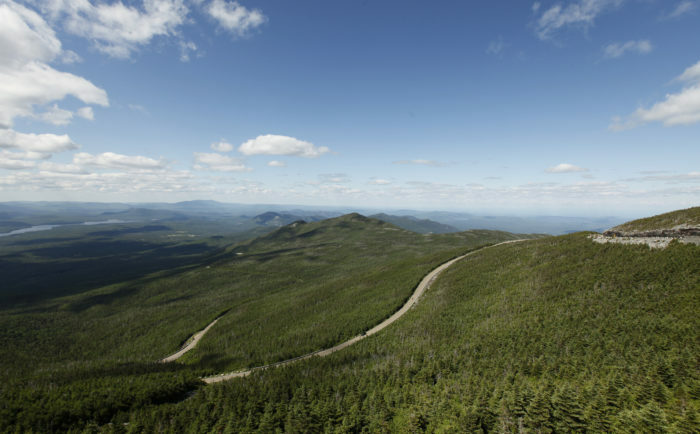 Winding around the mountain, Whiteface Veterans Memorial Highway is just 8-miles long. 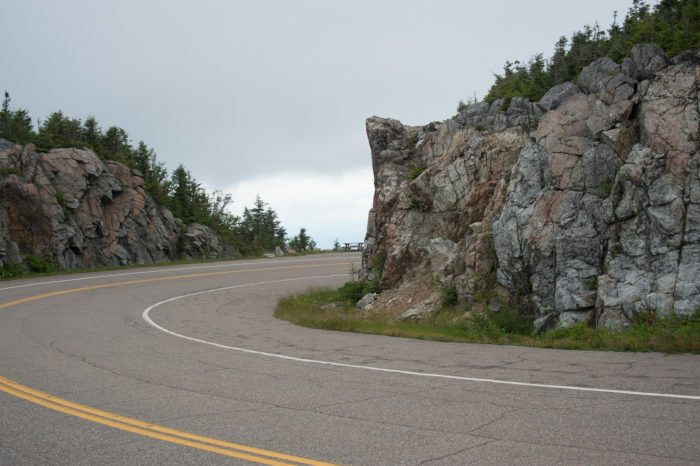 Depending on whether or not you decide to stop, the drive to the top of the road generally takes about 20-minutes for travelers. 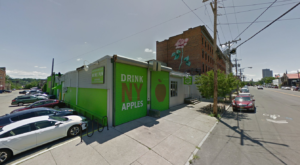 Along the way you'll find nearly ten different pull-offs where you can park your car in soak in the views of our Adirondack Mountains and even Vermont and Canada on a clear day! 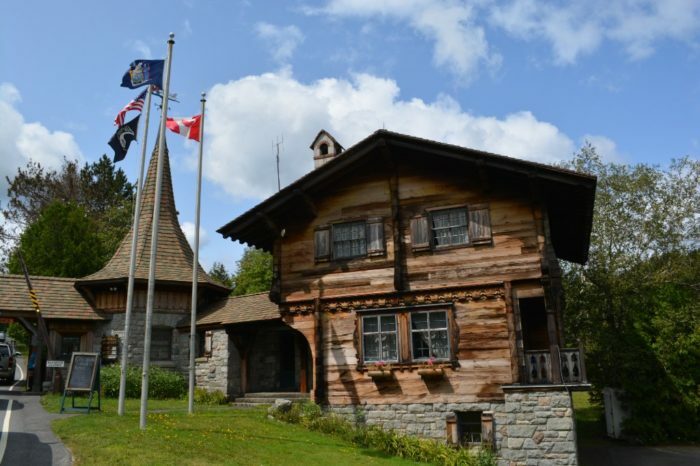 At the end of the road, you'll reach the historic tollhouse that was built back in 1934 - the last stop you'll make on Whiteface Veterans Memorial Highway. 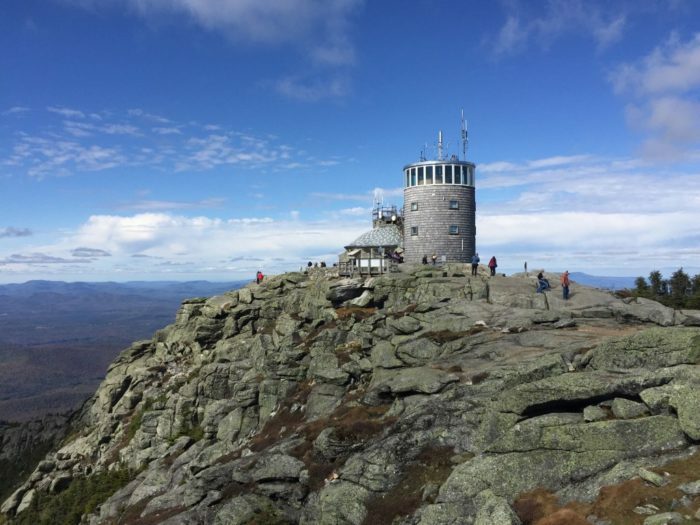 Those who want to see what the rest of the mountain has to offer can park their cars in a designated area right near the tollhouse, afterward starting their climb to Whiteface Mountain's summit. 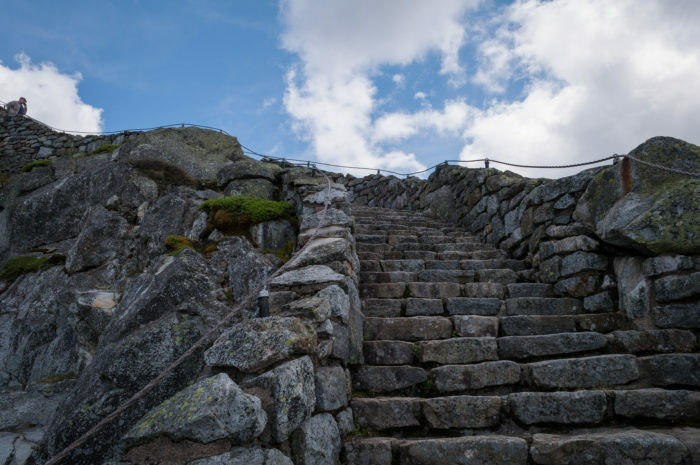 Explorers of the mountain can either decide to walk through a tunnel and take an elevator to the top that's been carved into the side of the mountain or take on Whiteface's iconic stone staircase. 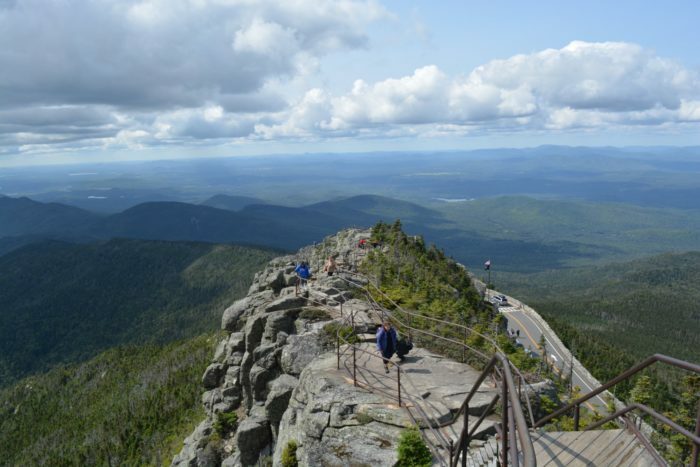 Before you know it, you'll have even more jaw-dropping views of the Adirondacks and specifically Lake Placid. 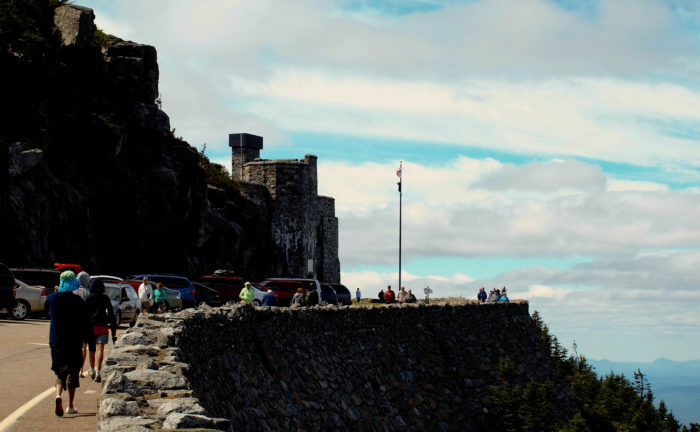 On the summit, you'll find an actual castle, gift shop and, restaurant for you to check out. 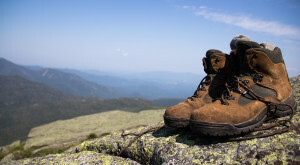 Talk about one unforgettable mountaintop! 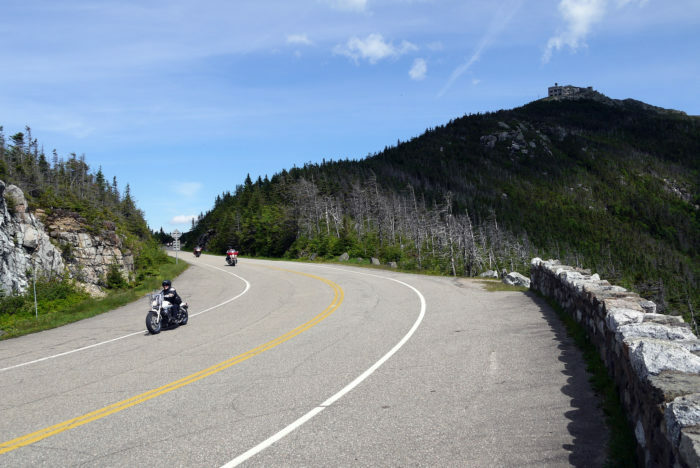 Soon to be open for the 2018 season, who's ready to go for a drive along Whiteface Veterans Memorial Highway? 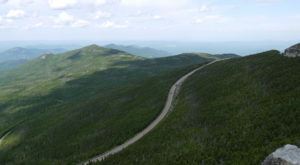 While each year is different, generally speaking, the highway opens up for the year sometime in mid to late May. 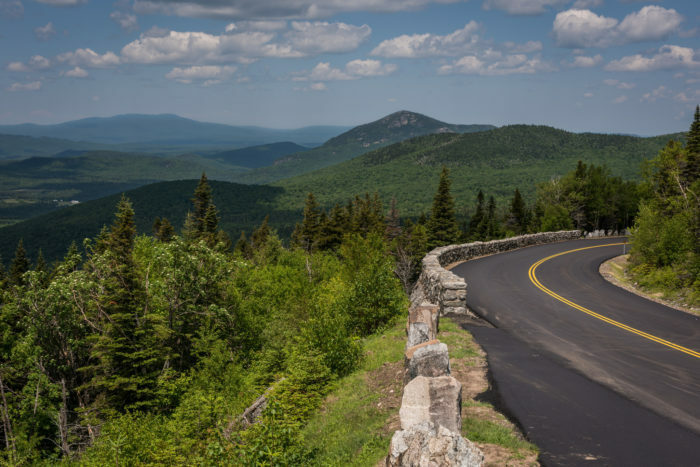 The official 2018 season has yet to be announced due to New York's famous extended winters that can be unpredictable, but before you know it this dreamy drive will be open for you to check out! 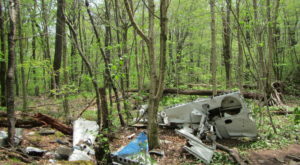 To find out more information about the highway and to see when it will be open this year, click here. 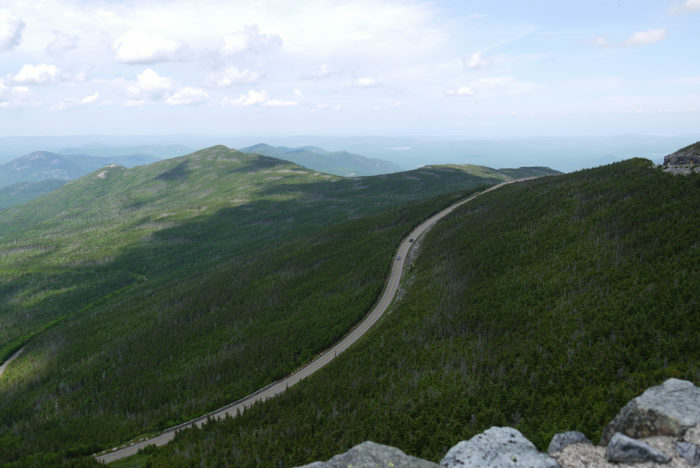 Have you ever driven to the top of Whiteface Mountain? 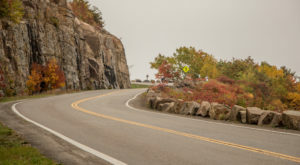 For more memorable drives worth taking around our state, read about how New York’s Windiest Road Has Over 100 Curves And It’s Not For The Faint Of Heart!